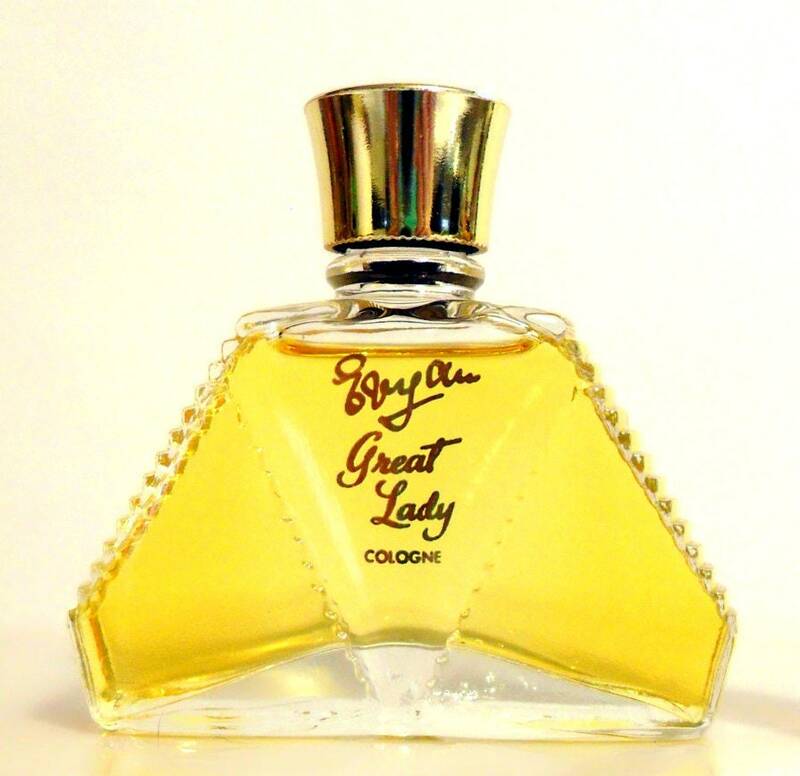 Vintage Perfume 1960s Great Lady by Evyan 0.75 oz Cologne Splash Discontinued Perfume. Bottle is full - see photo for actual fill line. The perfume is old and no longer fresh, but I was able to test the perfume. It still smelled very good and wearable, still sweet and fresh. 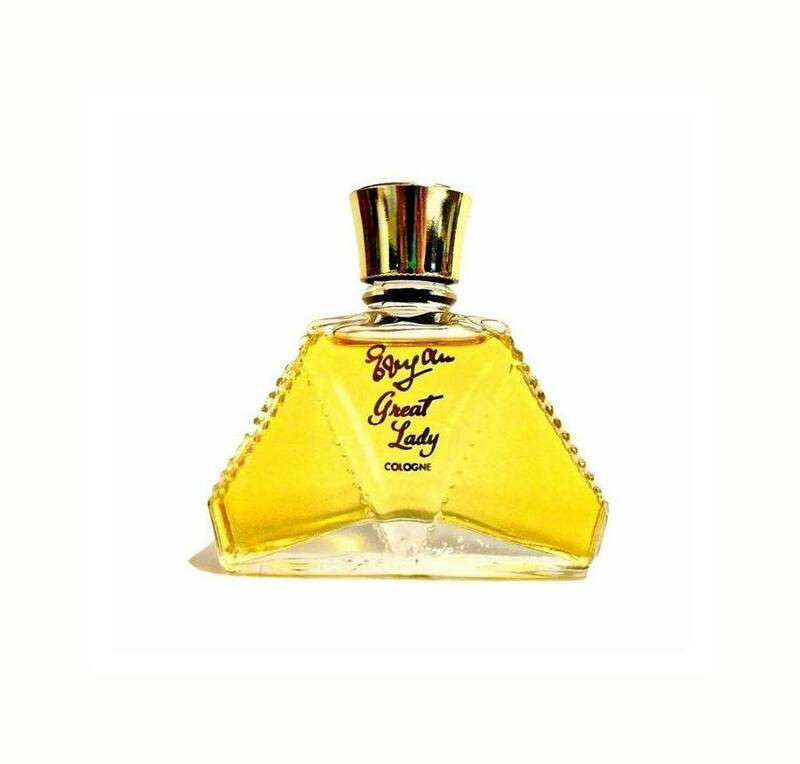 Introduced in 1957, Great Lady is a rich and heavy, long lasting oriental perfume with soapy aldehydes, opulent florals and a smoky, animalic base. It has been discontinued since the 1980s.